Great Home/Investment in prime location! Here is a wonderful opportunity to start your real estate journey at a low entry level. Located close to schools, both Central West & Highpoint shopping centre, public transport and all local amenities. This excellent unit has two spacious bedrooms, an open plan design that includes a kitchen flowing onto the separate lounge room. 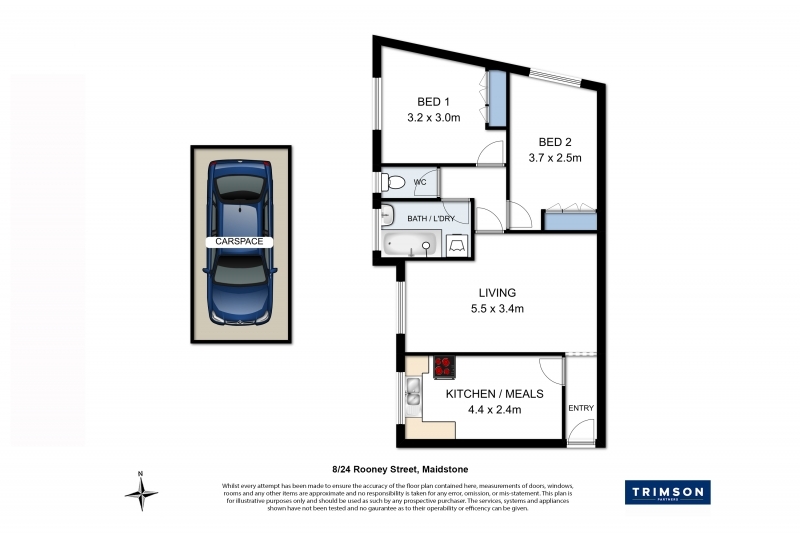 This very well presented and maintained unit also includes off-street and guest parking, and is tenanted at $953.00 p.c.m, making it an excellent investment BUT would also be ideal for first home buyers.